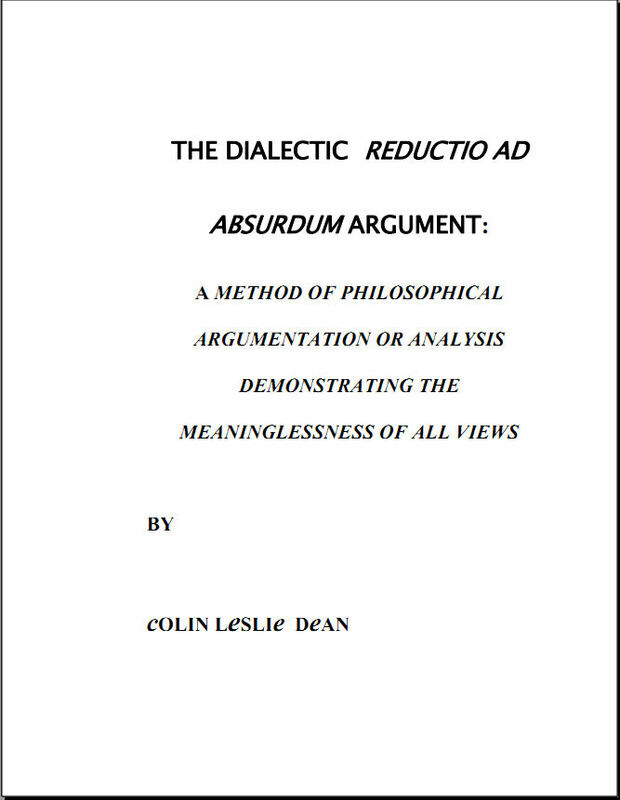 In presenting a dialectical argument you need not be concerned with analysing the individual arguments put forward by your opponent. You need only be concerned with the conclusions arrived at from the arguments put forward. By focusing on these conclusions you avoid being entangled in complicated and convoluted debate. All that you do in attacking the individual arguments that lead to your opponents conclusions is end up in complicated and convoluted debates over terms, assumptions and metaphysical and epistemological points of view.